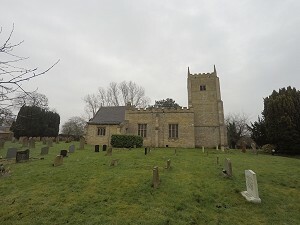 They were ringing Plain Bob Minimus on the 4 bells of St Mary's when I rolled up. I entered the church and made my way up the rustic staircase to the ringing room. It was actually quite packed out up there. 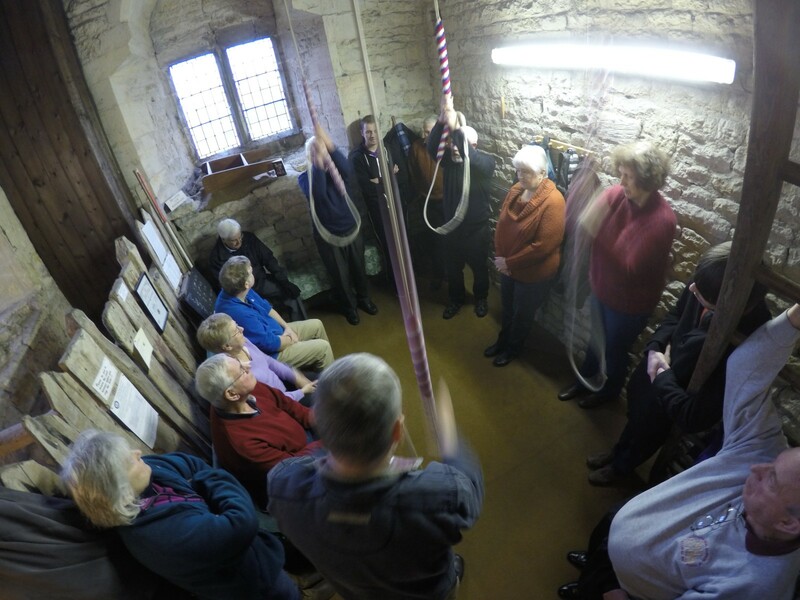 A tight squeeze in the ringing room. 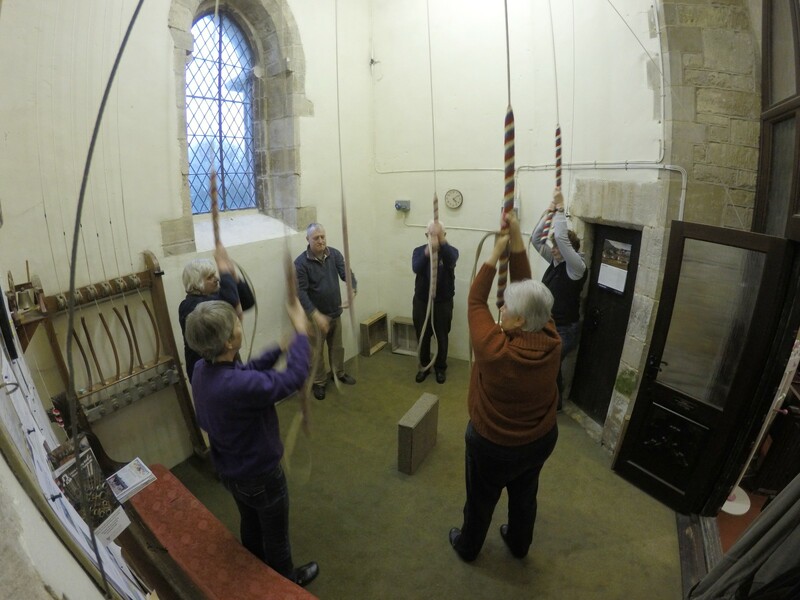 Further ringing took place including rounds, Reverse Cantebury and Double Bob, before we rang the bells down and made our way over to St Michael & All Angels, Bassingham. There was a slight hiatus, as everyone realised that the local ringers were serving tea, coffee and cake. Eventually the new Branch Ringing Master (Colin Ward) got things moving and we rang Rounds and Call changes, Plain Bob, Cambridge Surprise and touches of Double Bob, Stedman Doubles and Oxford Treble Bob Minor. 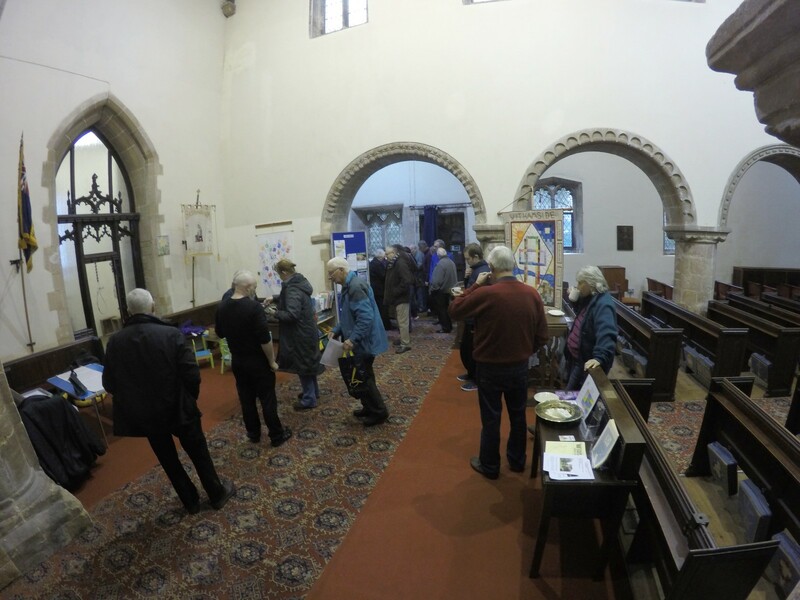 Shortly before the end of the meeting, the raffle was drawn and the Branch Ringing Master called the ringers to order to make a couple of short announcements. The first was to present Eileen Rushby of Wragby with a certificate for ringing in her first ever quarter peal. The second was to announce the sad news that Jim Sutherland, also of Wragby had passed away the day before. A minute's silence was held in memory of Jim. 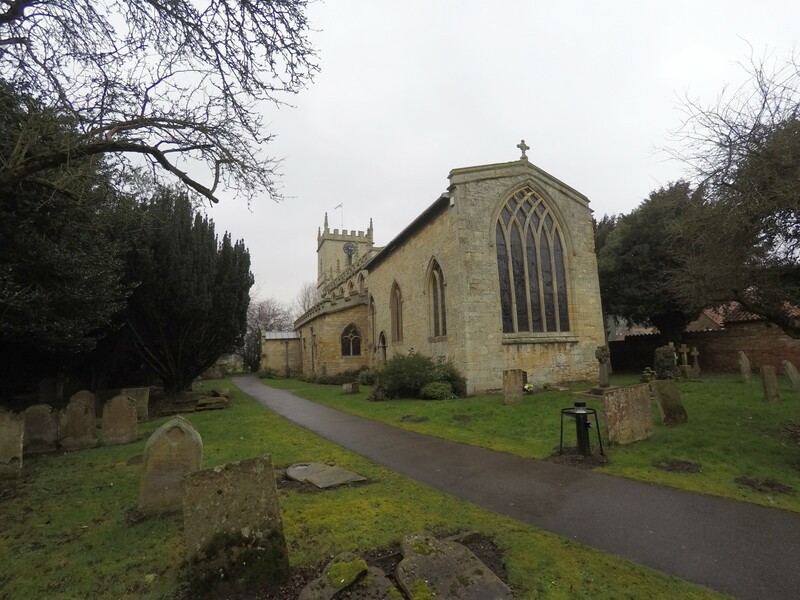 After a bit more ringing, the bells were rung down and after having thanked Stan Underwood and his team for the use of the bells and the tea and cake, we made our way home.